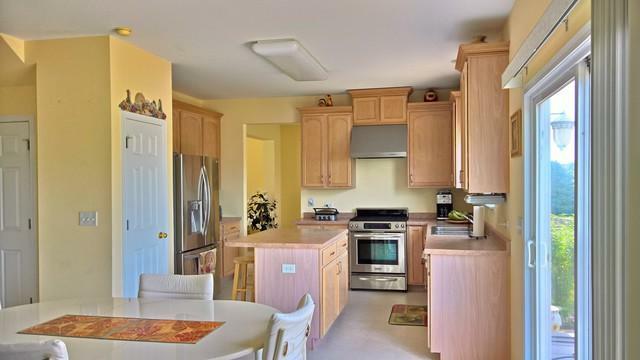 Spacious home in Amber Fields sub-division of Oswego school dist. This 2700 sq. feet home has a separate Den on 1st floor and Large Loft on 2nd floor and can be a 5th bedroom. 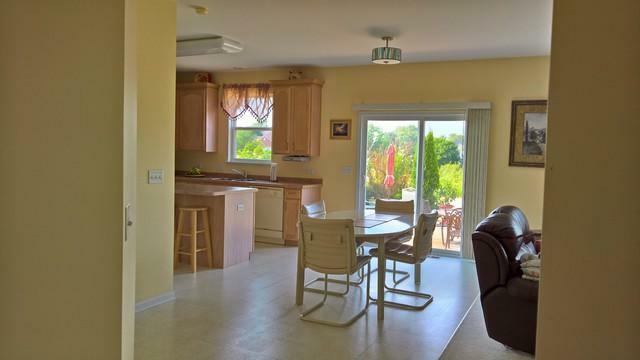 Large family room with fire place and open floor plan, perfect for entertaining. 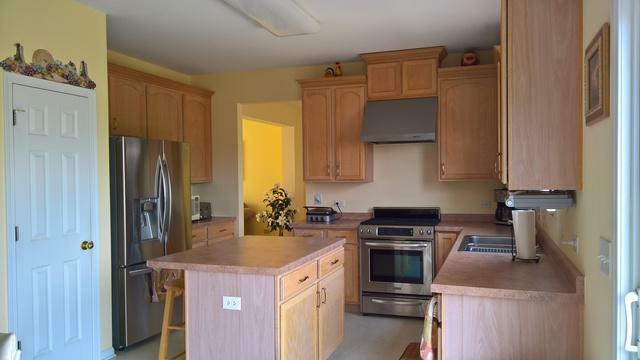 Kitchen has 42" cabinets with crown molding, an Island and new stainless steel appliances with a breakfast nuke. 2nd floor with 4 large bedrooms and two full baths. Master bedroom suite has vaulted ceiling with separate tub and shower. New A/c, water heater,washer/dryer. Backyard backs to creek and scenic wetland area with lots of privacy. Large patio with attached grill and fire pit. Full basement. 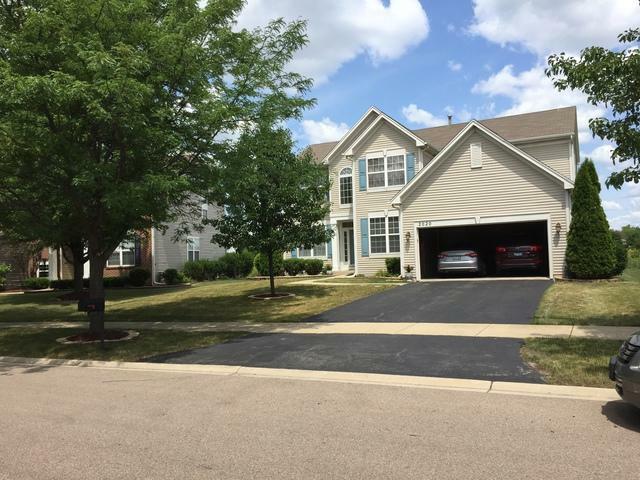 Close to schools, shopping and highways. This home is perfect in move-in condition. Listing provided courtesy of S K Realty Llc.